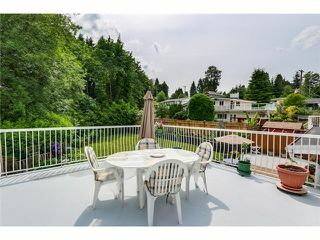 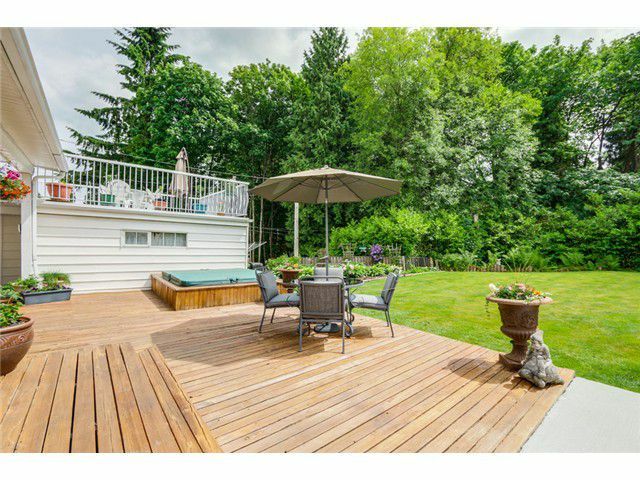 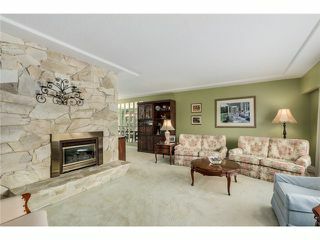 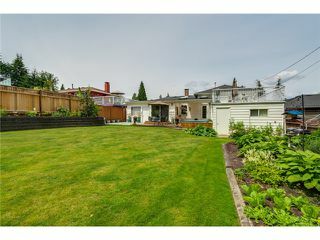 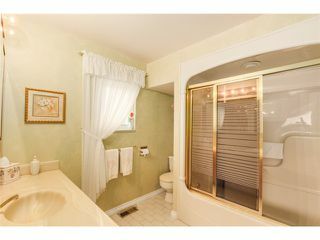 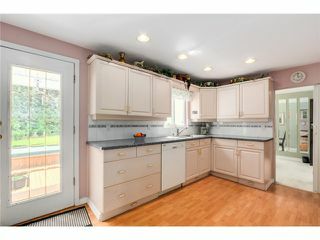 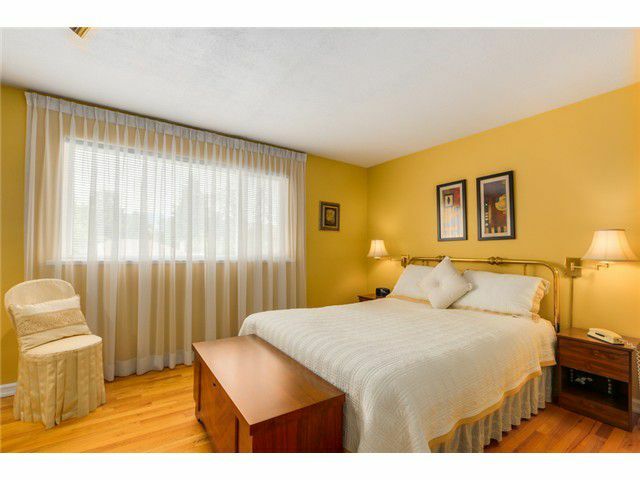 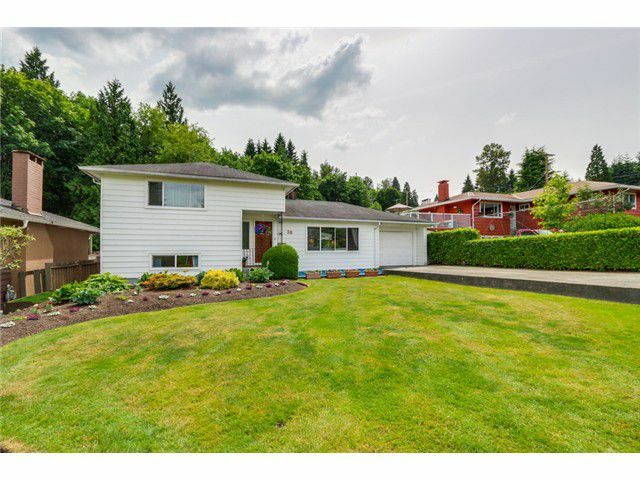 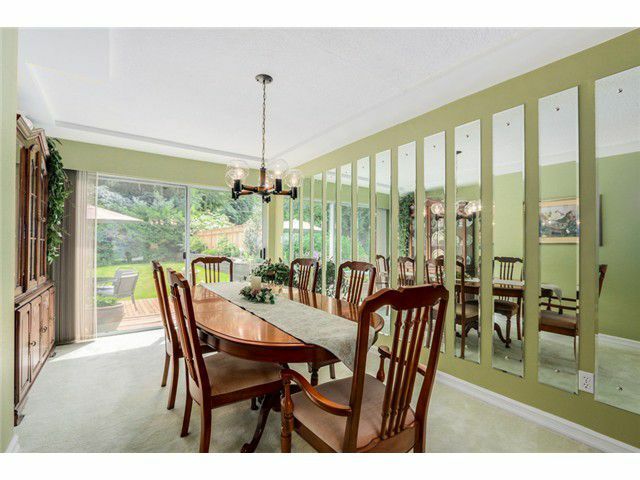 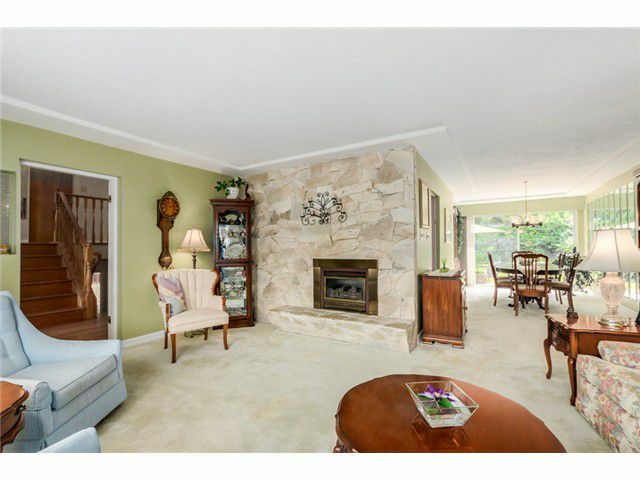 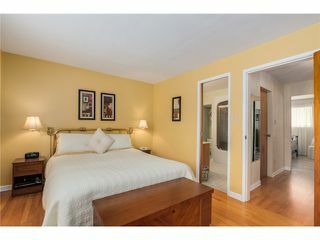 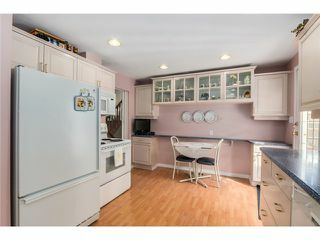 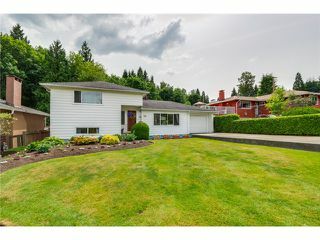 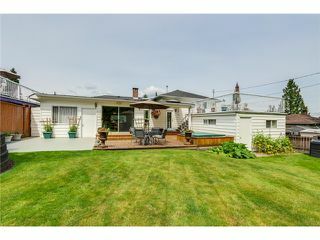 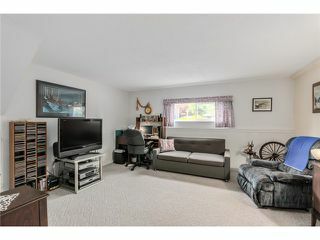 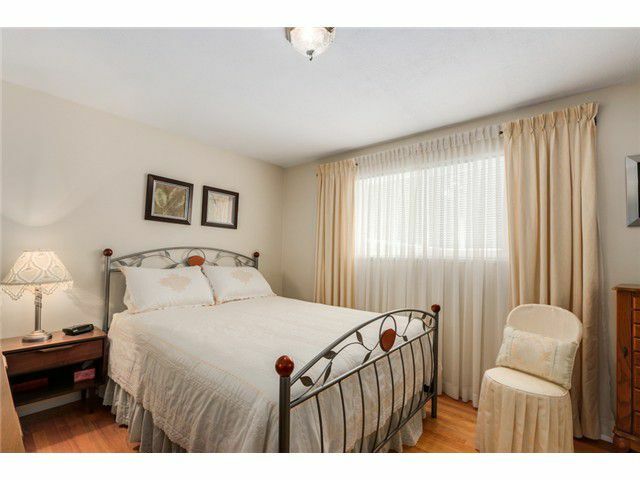 A truly wonderful home situated on a quiet no through street near the Burnaby & Port Moody border. 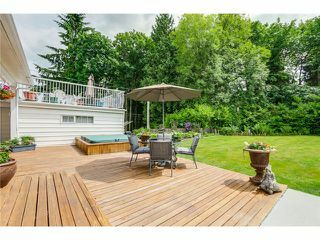 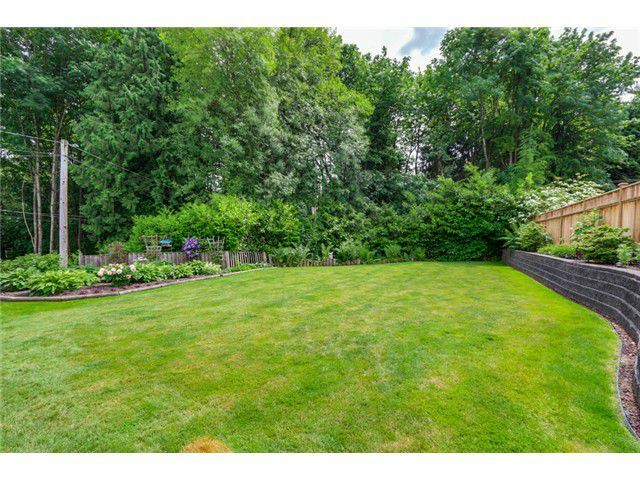 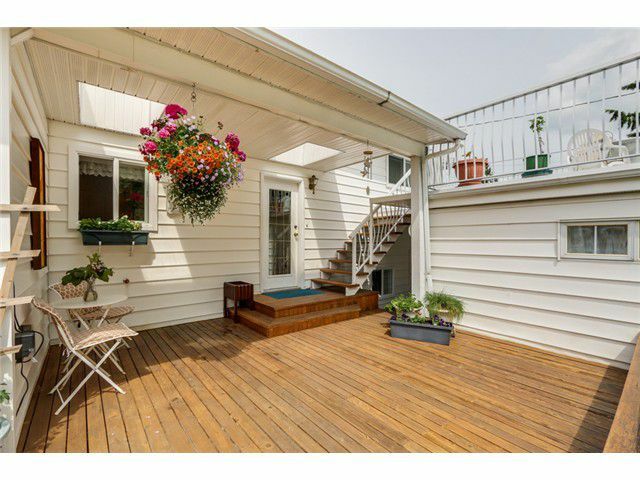 Lovingly cared for and updated over the years, this home boasts an amazing south facing back yard with beautifully manicured gardens, patioand large sundeck overlooking trees and a small ravine. 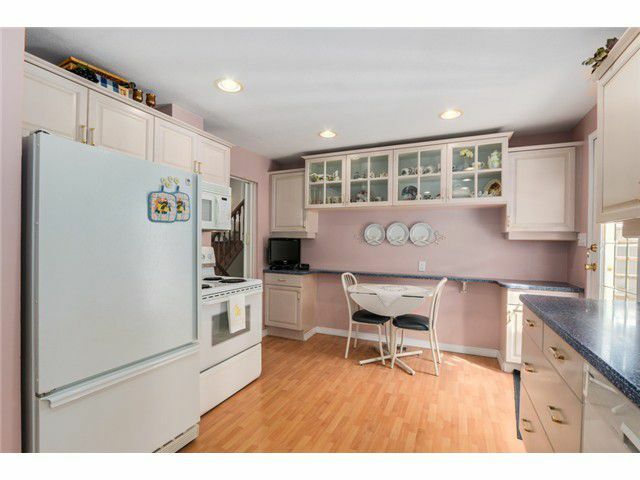 Inside you will find an open and spacious living room with a stone, gas fireplace as its centrepiece, inviting dining room overlooking the gorgeous yard & large bright kitchen with lots of cupboards & a terrific rec room. 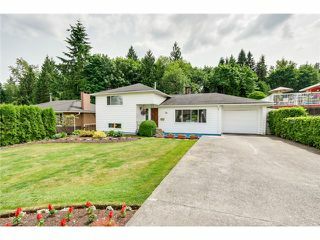 New windows, hot water tank and a newer furnace plus easy access to the new Evergreen Line makes this an ideal place to call home.